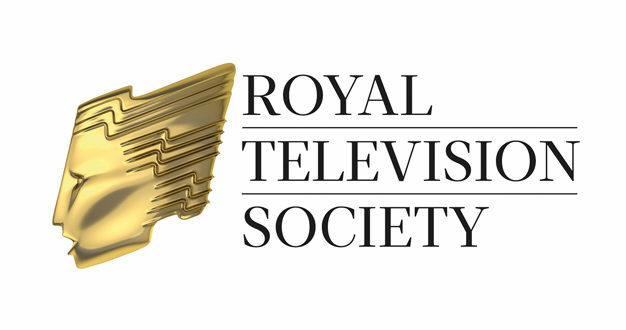 The Royal Television Society (RTS) has announced the nominations for the RTS Craft & Design Awards 2017. The Awards, which were launched in June, celebrate excellence in broadcast television and aim to recognise the variety of skills and processes involved in programme production. BBC One Saturday night drama, Taboo, which stars Tom Hardy, has received six nominations, including Costume Design – Drama, Make Up Design – Drama, Music – Original Title, Production Design – Drama, Sound – Drama and Design – Trails & Packaging. BBC One dramas, Broken and Three Girls also pick up four nominations each. 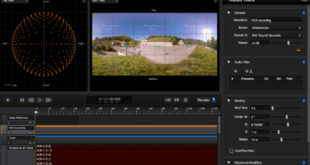 Broken is nominated for Design – Titles, Picture Enhancement, Sound – Drama, and Editing – Drama. Three Girls is also nominated in the Editing – Drama category as well as for Photography – Drama & Comedy and Music – Original Score. It’s Director, Philippa Lowthorpe receives a nomination in the Director – Drama category alongside Euros Lyn for Damilola, Our Loved Boy (BBC One) and Julian Jarrold for The Witness for the Prosecution (BBC One). Peter Kay is nominated in the Director – Comedy Drama/Situation Comedy category for Peter Kay’s Car Share (BBC One), battling it out with Damon Beesley for White Gold (BBC Two) and Tom Marshall for Chewing Gum (E4). In the Director – Documentary/Factual & Non Drama category, Marcus Plowright is nominated for American High School (BBC Three) against Arthur Cary and Jonathan Taylor for American Justice (BBC Two) and Dan Edge and Lauren Mucciolo for Last Days of Solitary (BBC Four). For the Sound in Drama Award, the nominees include Brian Nelson and Gary Desmond for BBC One’s Broken, the Sherlock Series 4 sound team and the Taboo sound team (BBC One). For Sound – Entertainment and Drama, nominations include Gary Kelly for Ambulance Series 2, the Planet Earth II production team and the sound team for BBC One’s World War One Remembered: Passchendaele. The RTS Craft & Design Awards are chaired by Lee Connolly, creative director at ITV Studios Entertainment. The winners will be announced at a ceremony hosted by comedian and Love Island presenter, Iain Stirling, on Monday 27 November 2017 at the London Hilton, Park Lane.